providing a naturalistic and enriching sanctuary for the facility’s wide range of animals and a clean, friendly, entertaining, and educational experience for guests of all ages. Memphis Zoo is home to more than 4,500 animals representing more than 500 different species. 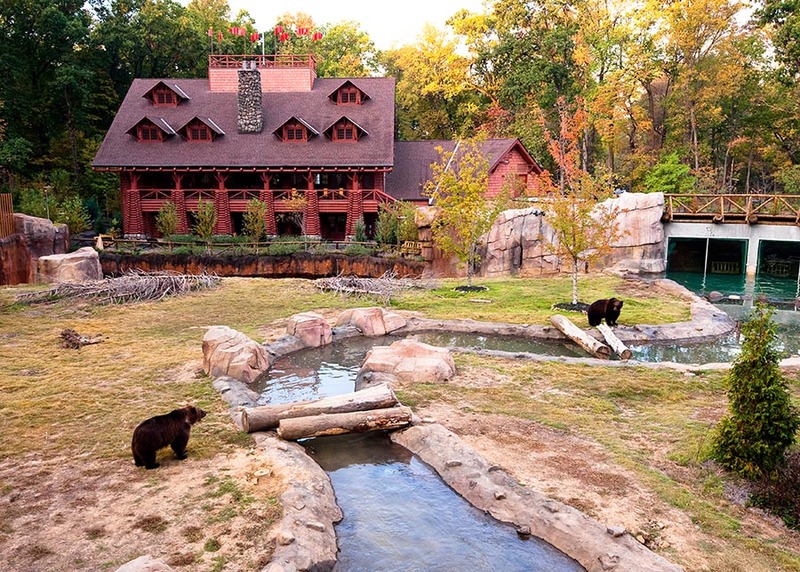 Recently named as one of the top zoos in the country by TripAdvisor® and by USA Today, Memphis Zoo has completed over $93 million in renovations and expansion since the early 1990s. The Zoo’s animal inhabitants reside in one-of-a-kind exhibitry, such as Once Upon A Farm, The Commercial Appeal Cat Country, Primate Canyon, Animals of the Night, Northwest Passage, Teton Trek, CHINA, home to giant pandas Ya Ya and Le Le, and the all-new Zambezi River Hippo Camp that houses Winnie, the Zoo’s new baby hippo. 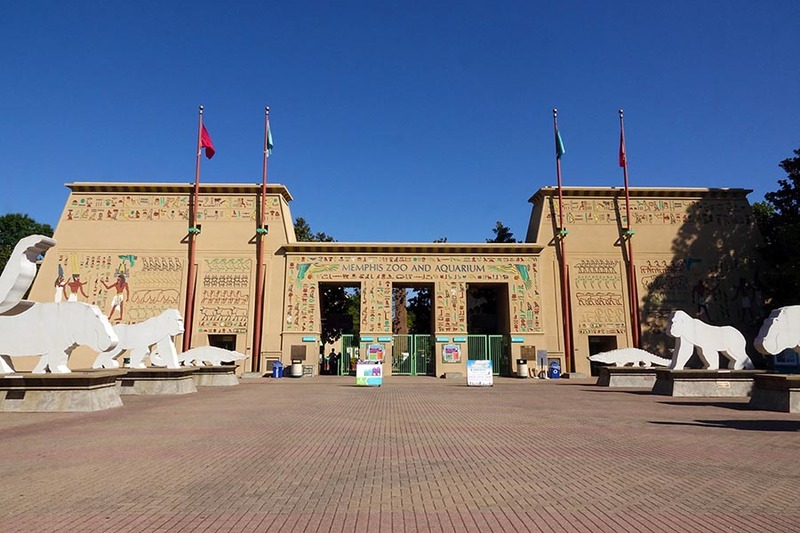 With over one million guests annually, Memphis Zoo is the number one tourist attraction in the city and the sixth most popular in the state. 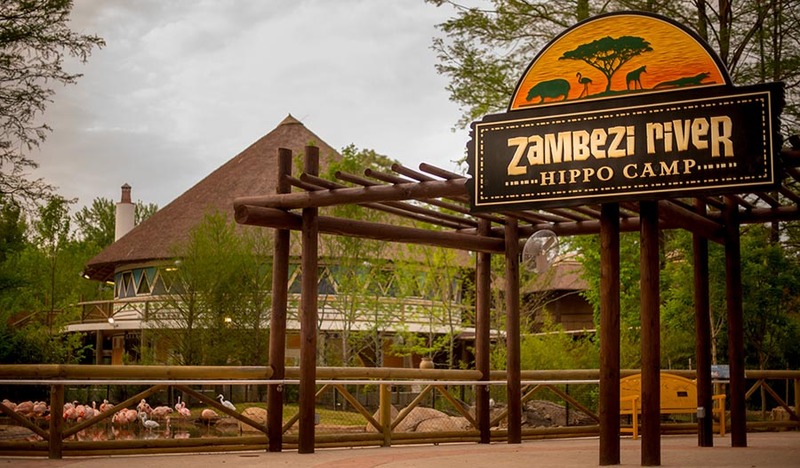 Memphis Zoo is also a popular venue for special events ranging from corporate parties, weddings, proms, and receptions to anniversary soirees, bat/bar mitzvahs and holiday celebrations. The Zoo’s economic impact on the city is impressive, contributing $83 million annually to the local economy and providing 879 jobs. The 1986 Master Plan of the Memphis Zoological Society resulted in the Zoo taking its place as one of the crown jewels of the city. 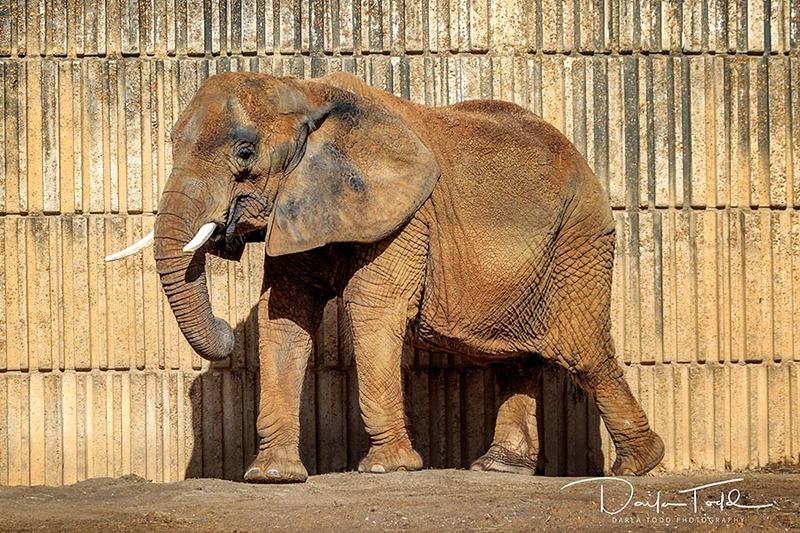 Efforts will continue to establish Memphis Zoo as one of the top U.S. zoological research, conservation, and education facilities. As such, the facility will have a significant impact not only on wildlife and eco-regions globally, but also on local wildlife issues and natural resource conservation. Whether examining the smooth scales of a New World python, taking a tour of Penguin Rock, helping feed the giraffes, or a myriad of other wildlife encounters, Memphis Zoo is the place to connect people with the natural world through unforgettable experiences.